Come join us this coming Tuesday April 8 to help build the Flow Trail at Demo, a world-class trail at Soquel Demonstration State Forest (SDSF) in the Santa Cruz mountains. This vast project is a collaboration between the California Department of Forestry and Fire Protection (CAL FIRE) and Mountain Bikers of Santa Cruz (MBoSC), and is an excellent demonstration of modern trail design. 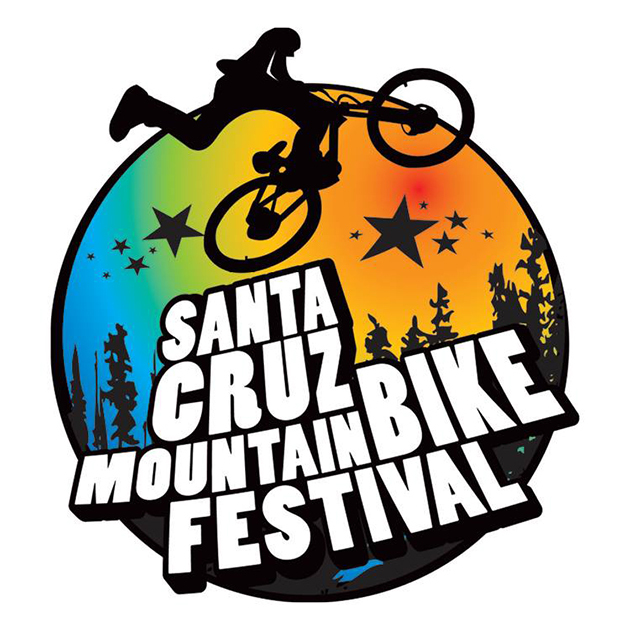 Santa Cruz Bicycles is set to host this special dig day offered to local volunteers plus industry visitors from around the world in town for the Santa Cruz Mountain Bike Festival and Sea Otter Classic. Volunteering is an important part of our culture here in Santa Cruz; we invite out-of-town guests to join our local crew to see why we get so much out of giving back to our public lands. Hospitality will include morning coffee and carbs, followed by a selection of sandwiches, fruit and cookies for lunch, and a post-workday tailgate party featuring quality snacks and ice cold "beerverages" for all to enjoy. Volunteers are slated to work on the FOX-adopted Segment 3; tasks will include sculpting, packing, shaping, and carving the fine details of flow into the loamy dirt under the redwoods. Pre-registration is required and closes Monday April 7 at noon; sign up here to ensure your spot on the volunteer roster.